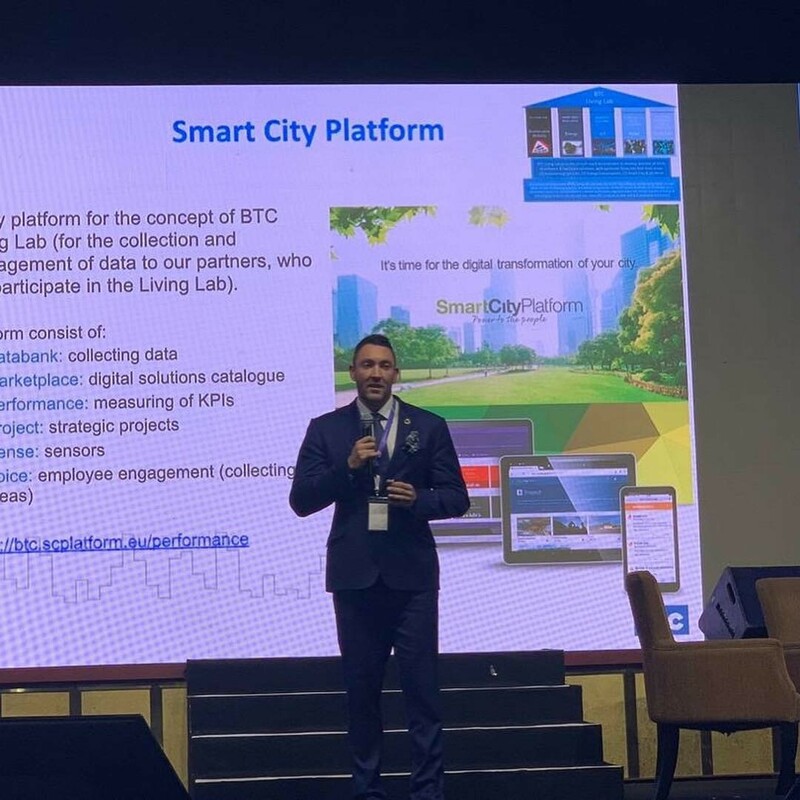 BTC City presented at the summit of international blockchain experts • BTC d.d. Multistakeholder delegations from 22 European and Asian countries, have gathered in Kuala Lumpur, Malaysia, 12 January 2019, for Euro-Asia Blockchain Summit, under the overarching theme ‘Unleash the potential: Blockchain for Sustainable Development Goals’, organised by the European Blockchain HUB (EUBC HUB). Asia: Indonesia, Hong Kong, Japan, Taiwan, Thailand, Malaysia, Singapore, Philippines, Vietnam, and South Korea. Europe: Switzerland, United Kingdom, Luxembourg, Spain, Germany, Austria, Slovenia, Mauritius, Croatia, Romania, Serbia, and Macedonia. 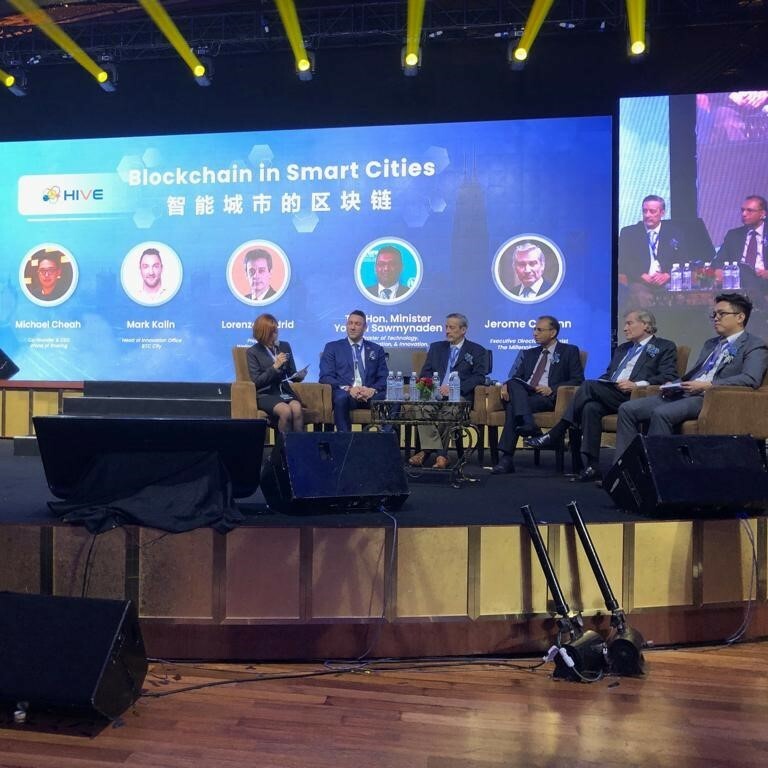 Blockchain enthusiasts from all around the world came to hear and exchange about blockchain technology and global blockchain movement, which is lately catching attention in many industries worldwide. 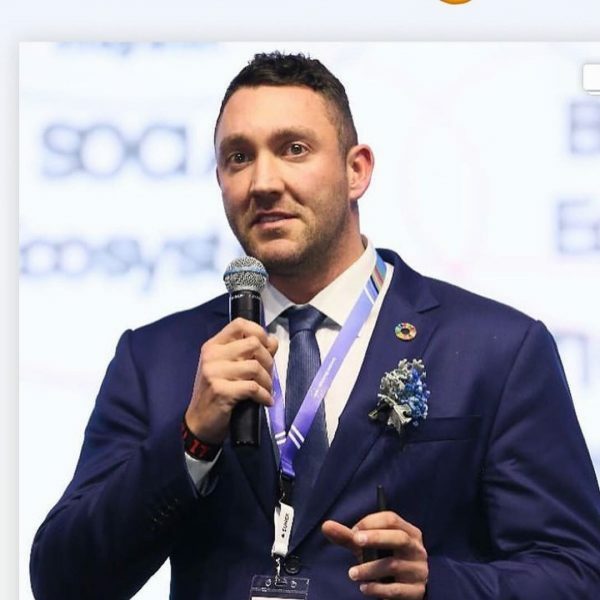 The Summit is a grand final event of the Blockchain for Sustainable Development Goals Tour, which lasted for five months across different countries in Europe and Asia. 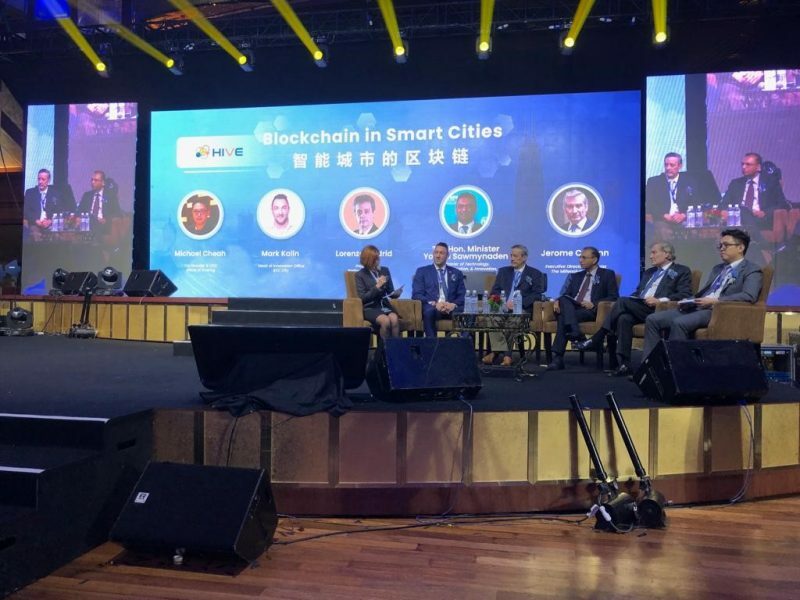 The tour has brought industrial key figures and prominent blockchain-related projects and founders to share their valuable knowledge with fellow enthusiasts. As one of the key conclusions from the event was that blockchain is the technology for the future, and that more and more countries are coming together in support of EUBC HUB’s mission to advocate for an international adoption of Blockchain technology for SDGs. In 2019, EUBC HUB and its Nodes will continue to bring changes with blockchain technology in order to accelerate the achievement of SDGs for the global society. In the near future, EUBC HUB is expanding its perimeter to Africa, going towards more global connections. EUBC HUB is positive about this prospect and the formal establishment of the African Blockchain HUB is being discussed. Reaffirming Principles of the EUBC HUB Cooperative (Concern for Community, Societal Challenge, Cooperation, Education and Skills Acquisition Training, Democratically Led Community, Equality, Independence and Autonomy). 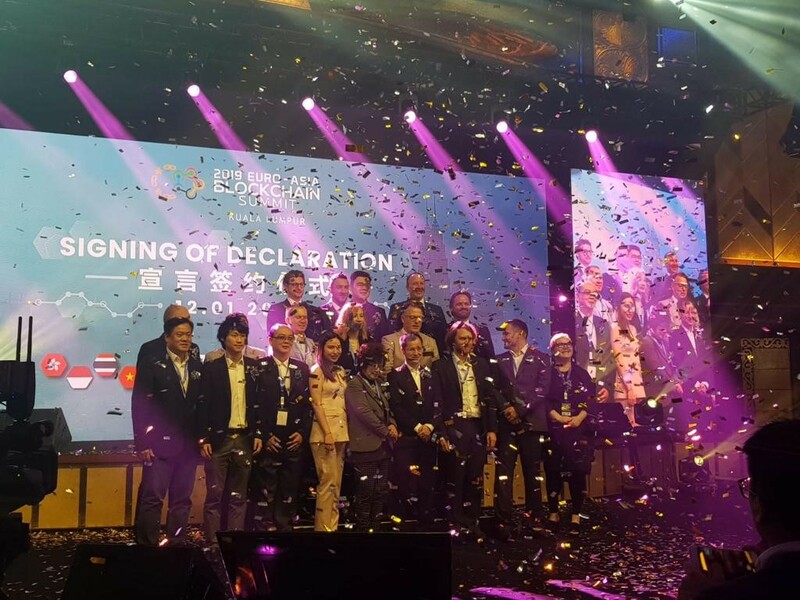 Besides the signing of declaration of all Chairs of the established Nodes, the Summit saw another reason for celebration as another MoU has been established between Mr Alwin Tan, Chairman of Asian Blockchain HUB, Mr Blaž Golob, President of EUBC HUB, Mr Tony Lee Luen Len, Chairman of African Blockchain HUB, and Mr Rex Yeap, President of the Management Board of EUBC HUB, to officially appoint Mr Tadej Slapnik as the Chairman of World Blockchain HUB (WBC HUB). With the signing of this MoU, EUBC HUB together with its Nodes are setting a foundation to form WBC HUB. It is envisioned to become the world’s leading HUB and consequently multistakeholder platform, supporting successful development, research, and progress of blockchain technology. 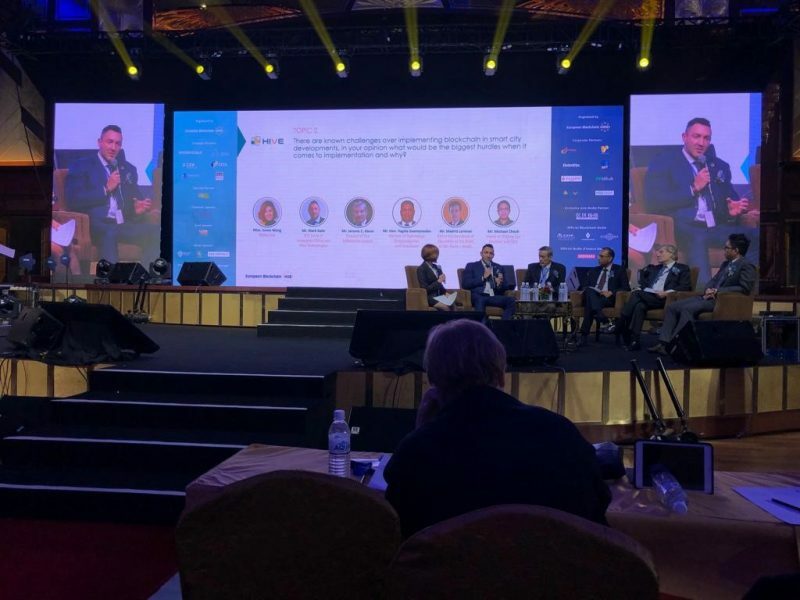 Meanwhile, the 2019 Euro-Asia Blockchain Summit Agenda also gathered global, multistakeholder audience, experts in the field, and truly diverse insights about blockchain-related developments in 20 countries. European Blockchain HUB (EUBC HUB) is an independent organization who champions blockchain technology for transparent, democratic, decentralized, and safe business operation. EUBC HUB first established its presence as a pioneer in the blockchain industry in May 2018, with the aim to advocate the development of smart regulation for blockchain development and digital entrepreneurship ecosystem at European Union (EU) institutions, EU member States, and other countries. Since its initial establishment in Europe, the EUBC HUB expanded to Asia, making its first Asia node. The Asia Blockchain HUB marks the growth of EUBC HUB as trendsetter of blockchain technology in which the industry will set to see both Europe and Asia stakeholders thrive globally.